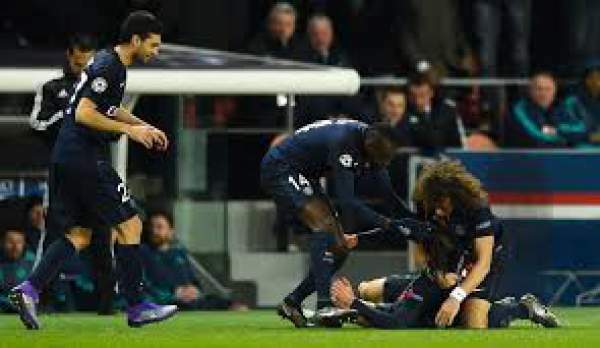 Inter Milan vs Paris SG Live Score International Champions Cup 2016 Live Streaming IM v PSG Match Preview Prediction 24th July: It is the third match day of the International Champions Cup. And today we have InterMilan playing against Paris Saint-Germain at the Autzen Stadium in Oregon. Both teams belong to the group 1 and will go head to head in this friendly tournament so as to get ready for the upcoming season in their respective leagues. 25th July 2016 at 02:30 (IST). Inter Milan plays in Italian Serie A and is one of the best clubs in the league but their last few seasons have not been their best, and they haven’t won the league since 2009/10 in which they last won the Serie A. Last season they finished fourth in the table with 67 points from 38 matches played as they won 20 games, drew seven and lost 11 in total, scoring 50 goals and conceding 38. M Icardi was their top scorer with 16 goals to his name and was fourth in the league top scorer, and E Martins had 12 goals to his name as well. Ivan periodic was their top assister with six assists to his name. In this transfer window, they have bought Ever Banega from Sevilla FC on a free transfer on a three-year deal, they have also bought Caner Erkin from Fenerbache on a free transfer. They have extended contracts of several players that includes Palacio, Handanovic, and Hernanes. Paris Saint Germain is the French league one winner and is one of the best clubs in the world. They finished first in the table with 96 points from 38 games they played as they won 30, drew six and lost just the two games, scoring 102 and conceding 19 goals in total. Ibrahimovic was the top scorer of the league with 38 goals to his name and Cavani was the third top scorer with 19 goals to his name. Angel Di Maria was the top assister of the league with 18 assists to his name and Ibrahimovic had 13 as well. They have signed Lucas Digne from Barcelona for 16 million Euros and Ben Arfa for a free transfer but had to let go of their star player Ibrahimovic as his contract expired. This is friendly so win or lose doesn’t matter.